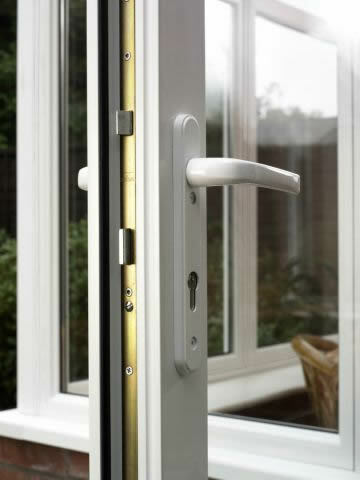 Just Window Fix is the professional solution for all double glazed window and door repairs. 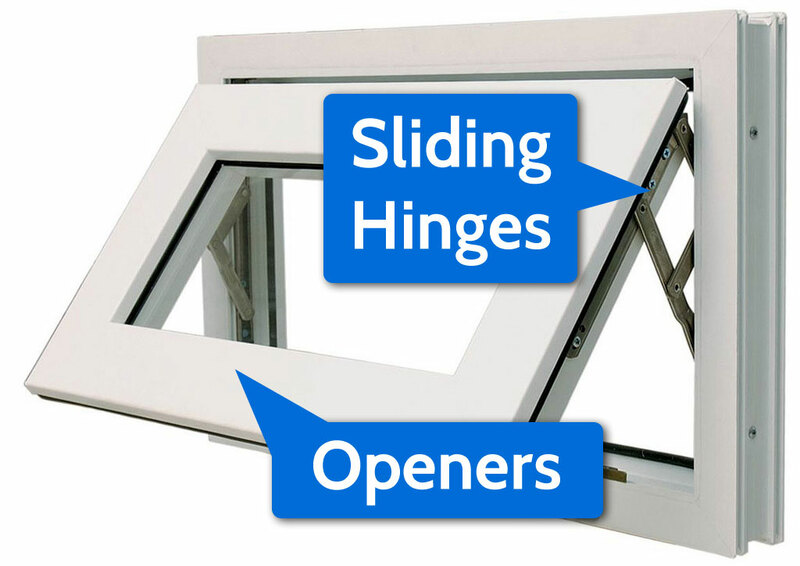 We stock a wide range of accessories, fixtures & fittings for uPVC windows and doors and are ready to help with advice and a fix for all your Double Glazing Repairs. Most problems can be solved quickly and easily. Call the experts today for immediate advice Upgrade your existing glass units to energy A rated glass units for better insulation savings heating costs call for details. 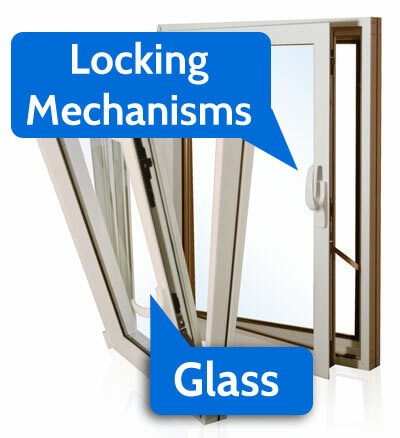 including: Handles, Hinges, Locks, Condensated Units, Misted Units. It may be possible for you to claim back the cost of the window or door repair from your insurance company if you are properly covered against such a situation. 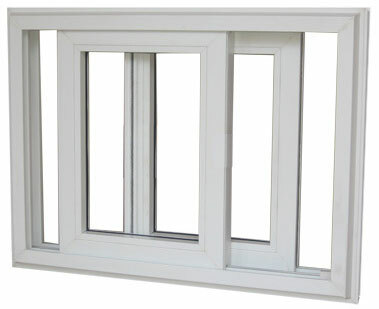 Just Window Fix can take on all insurance repair work providing quotes and any details you may require for your claim. Our Services primarily cover Telford and the majority of Shropshire. 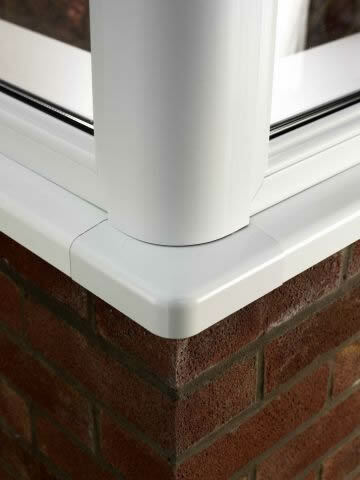 However, if you require a superior level of workmanship, then give us a call on 01952 273102 where ever you are and we'll attempt to meet your needs.